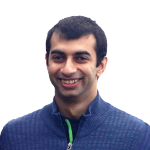 FunctionFox is a software that helps project managers accurately track time, manage tasks and expenses in relation to projected estimates. It has a clear and concise interface that can be used to generate reports and company-branded invoices, all managed through a customizable dashboard. 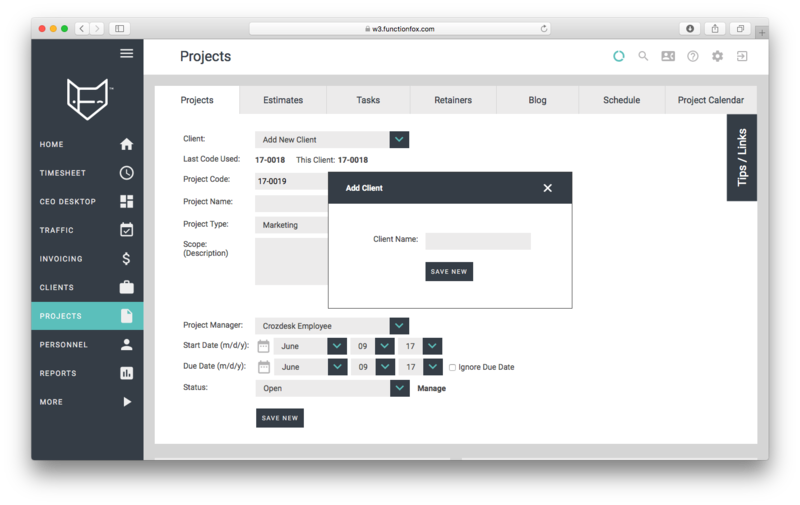 Its project management features are designed to help deliver projects on time and within scope by making it simple to track milestones, meetings, to-do lists, deadlines, and timelines. The colourful charts created in this process also allow users to manipulate real-time data to make more sense of what is going on. FunctionFox seems to be designed with creative people in mind who are likely to find paper timesheets to be a productivity killer. Having to estimate how much time has been spent on a particular task or project is not as straightforward for them as it may be for engineers or programmers, which is where FunctionFox’s time trackers are able to take the lead. For project and client managers, this boost in productivity can potentially translate into happier clients and greater profits. Users are able to manage their timesheets manually, or start timers for each task as they go along. The timer shows as an active icon in the table below that can be stopped at any time. If you accidentally leave it on, you will receive an email notification after 24 hours asking you to make a correction. Also, project managers are likely to appreciate the option to see/enter ‘decimal hours’ as some are known to do so. 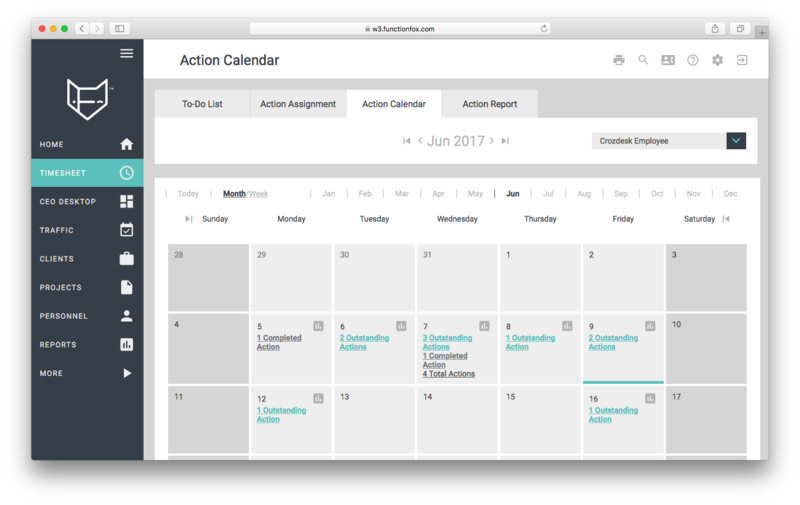 There is also a very useful To-Do List feature that covers issues such as assignment of tasks or ‘actions’ which can be reviewed in an ‘action calendar’ or by producing a customized report. Apart from giving an overview of all clients as shown in the screen below, this is also a handy database with all your contacts at the companies you work with. Maintaining this list helps automate reporting and also allows for better team management and communication as part of collaborative projects. 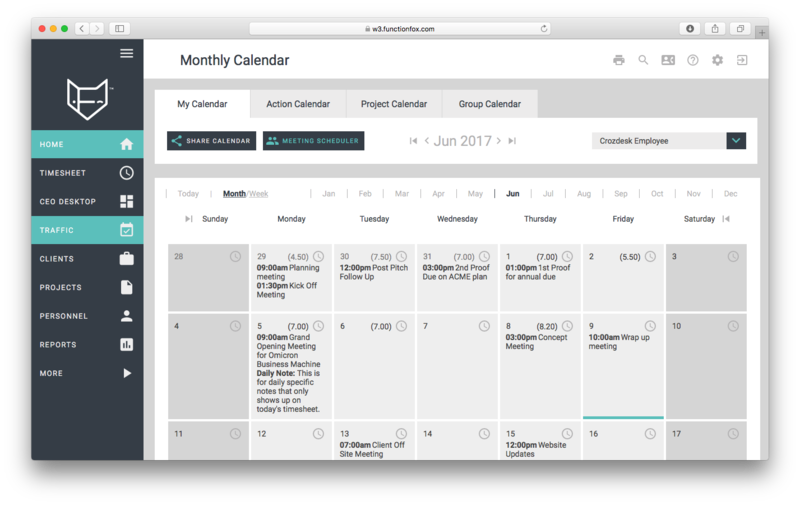 In addition to the ‘action calendar’ that also appears within Timesheets, the Traffic tab leads you to various other calendars that are either specific to users or projects. There is also a ‘group calendar’ that shows activities common to all employees within a particular setup. 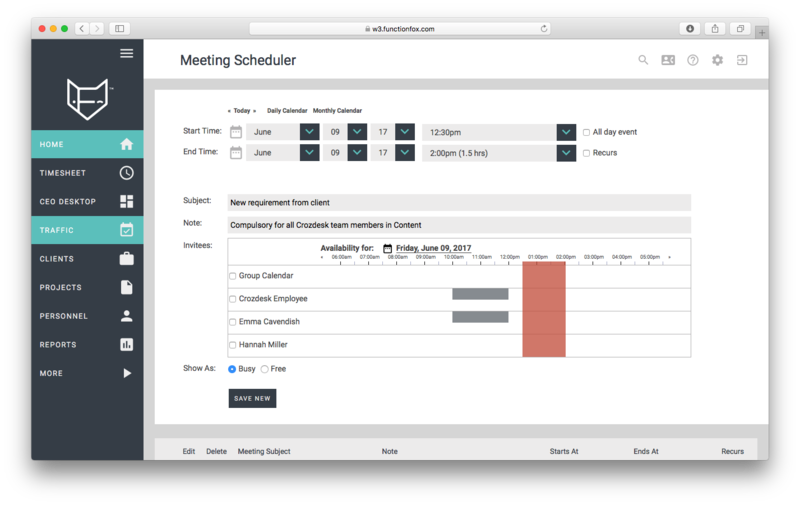 ‘My Calendar’ is linked to a ‘meeting scheduler’ which is also a great tool that shows you your team’s availability in one window. 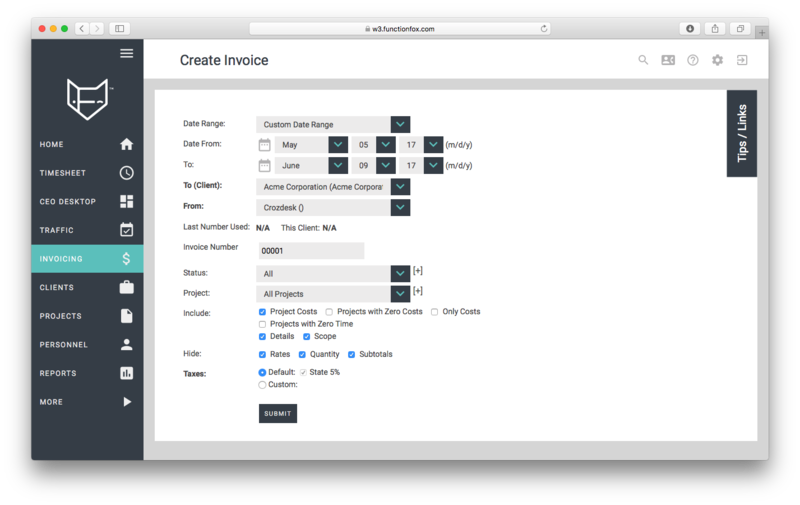 Creating a new invoice is very simple, with a great amount of flexibility in the items you wish to include. 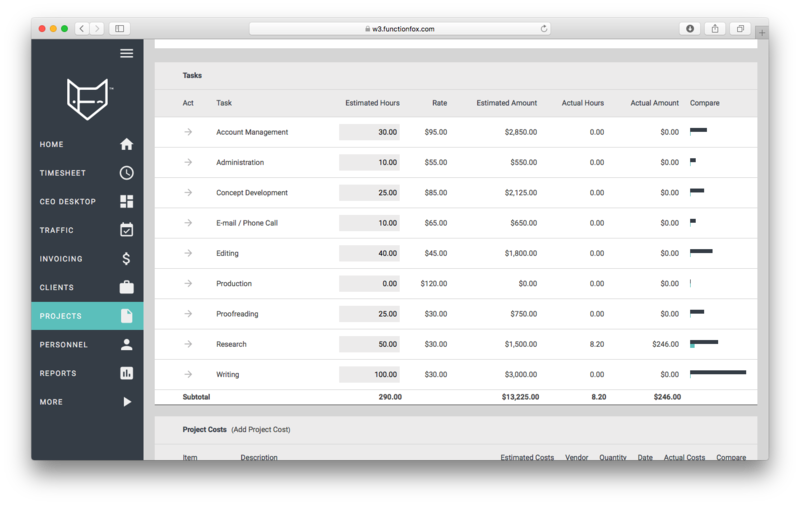 After entering the details the invoice is created instantly, but almost all the fields are editable for further customization. Additionally, the invoice can be sent to the client or a third-party vendor through the interface, as long as their contact details have been added in the database. Invoicing can also be used in a similar manner to create formal quotes, tax reports or invoice reports. Adding a new project is fairly straightforward, with customizable fields for Department and Project Type, and auto-generated fields such as Project Code. The system prompts you to select common tasks in a pop-up window when you try to save a new project. The presets contain rates for common tasks such as account management, concept development, design, writing, production etc., so you can ‘Save & Create Estimate’, which is a useful shortcut. However, it is also possible to copy tasks from other open projects, or to use a project template from within the pop-up. This leads to a screen with the tasks listed out and editable ‘estimated hours’. If you enter those and hit the ‘save’ button it will give you the project cost with clear breakdowns, which is a great feature for team members working on new proposals. The ‘Compare’ column tracks estimates against actual time logged against a particular task. 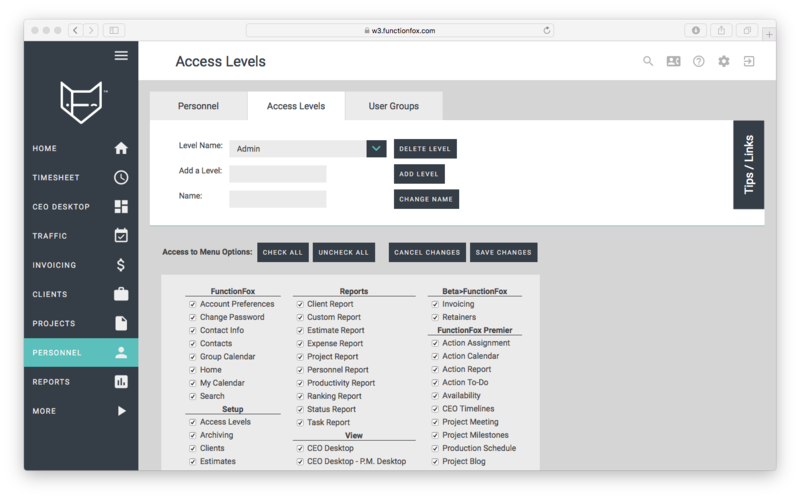 Below is the user management section of FunctionFox with different levels of access that you can set on an individual or a group level. There is a healthy diversity of options within reports that can be generated automatically. These can be sorted by client, project, personnel or even task, and customized to a great extent. 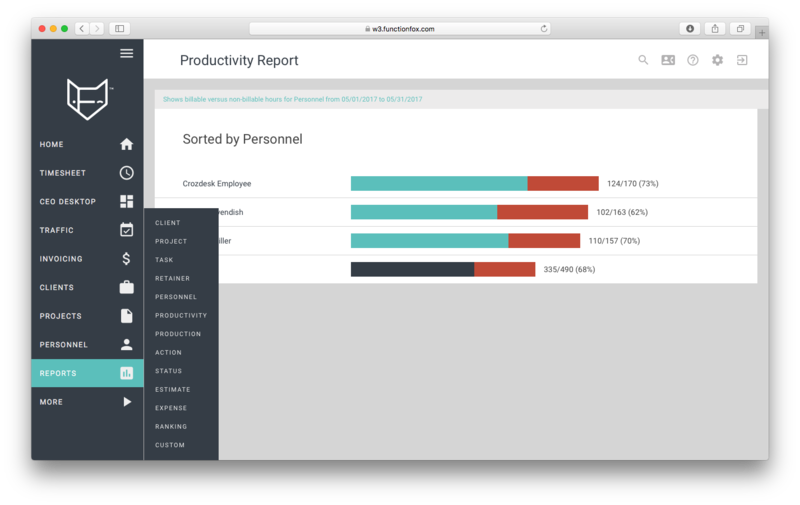 The screengrab below shows a productivity report sorted by personnel, but you can also see the expanded menu that shows other options such as expense and status reports. FunctionFox does not disappoint when it comes to exporting data. This feature needs to be activated through the More menu. There is also a document sharing feature called ‘Flink’ that is an additional $10/month for 10GB, which gives users the flexibility to work remotely. 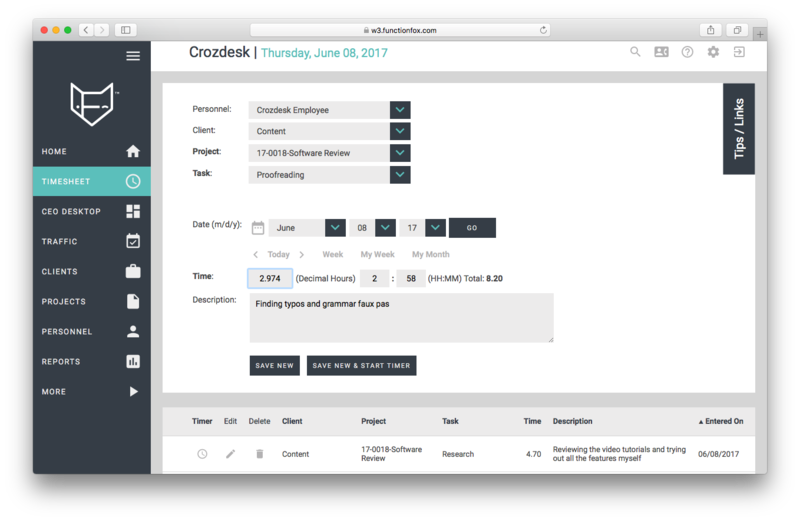 The ‘CEO Desktop’ section gives an overview of all clients, personnel, project managers, statuses, and timelines. FunctionFox also has a ‘Blogs’ feature activated for users and projects to aid communication between teams and expression, which is also visible via the CEO Desktop. There are three tiers with varying feature levels. 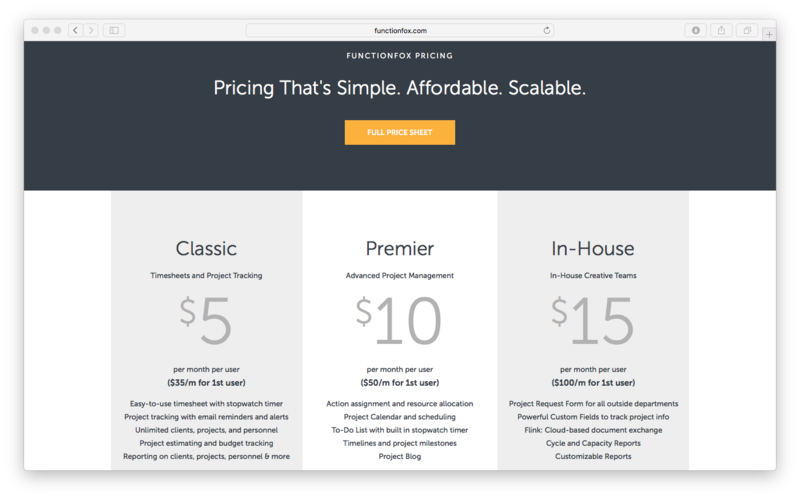 Pricing is set per user with a fixed cost for the 1st user. The ‘Premier’ tier includes all ‘Classic’ features and the ‘In-House’ tier includes all ‘Premier’ features. FunctionFox also offer discounts to non-profits and academic institutions. FunctionFox proves to be a comprehensive cloud-based solution for small and medium as well as large enterprises who wish to manage their clients and projects by tracking time effectively. 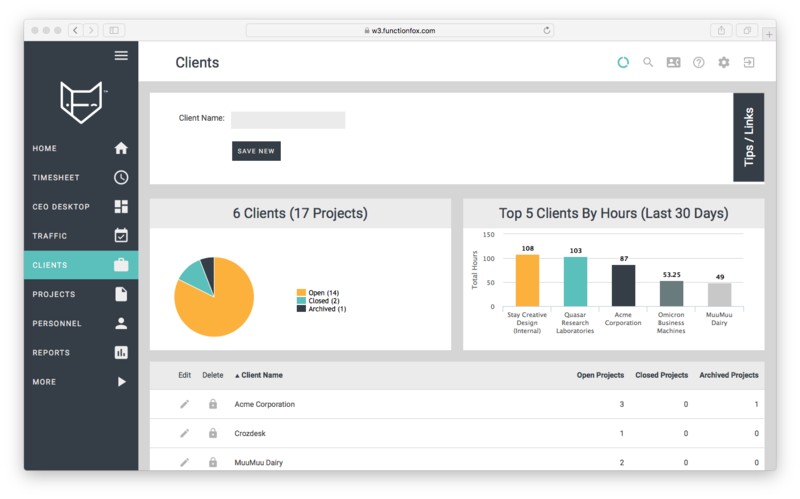 It also offers timesheets, estimates, scheduling, task assignment and reporting, while covering important areas such as access rights for in-house teams as well as clients and contractors. Having an overview of retainers is very important for small agencies that can’t afford to go over-budget, whereas large enterprises will find it difficult to get a real-time overview of project status without a tool like FunctionFox. Its capabilities are particularly suited to creative teams, such as those working in advertising, design, marketing, public relations and multimedia.